By train it takes between 4 hours 31 minutes and 4 hours 53 minutes to travel 375 km from Sungai Petani to Kuala Lumpur. By bus the same journey takes 5 hours 30 minutes to 6 hours, and sometimes longer is the traffic is heavy. 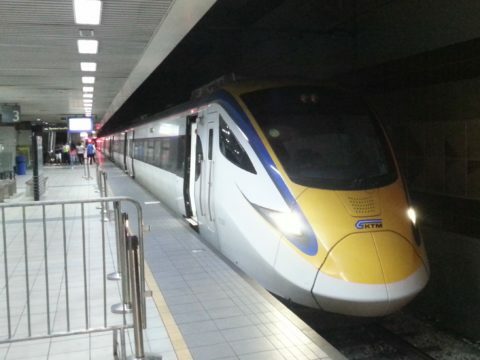 There are 7 direct train services a day from Sungai Petani to Kuala Lumpur. 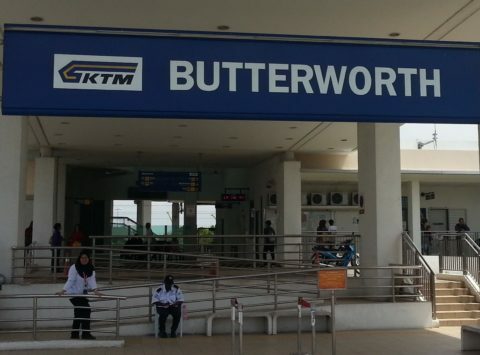 Use the Search Box below to buy your train tickets from Sungai Petani to Kuala Lumpur. 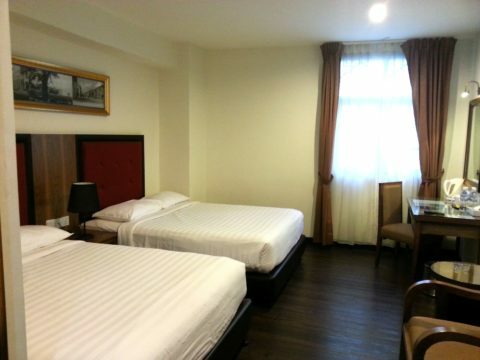 Sungai Petani Railway Station is 290 metres walking distance from Sungai Petani Bus Station. Trains from Sungai Petani stop at both Kuala Lumpur’s old main railway station and KL Sentral Station. There are two major markets in Kuala Lumpur city centre which are popular with foreign visitors to the city: KL Central Market and Petaling Street Market. KL Central Market is located on Jalan Hang Kasturi within an historic building dating back to 1888. Originally KL Central Market was a food market selling fish, meat, and vegetables. The food market was relocated in the early 1980s and the site was transformed into an up market shopping venue featuring high quality products produced in Malaysia, a food court and regular performances of Malaysian music, dance and martial arts. The market is split into sections selling different types of goods such as fabrics and hand made items produced by the indigenous peoples (the Orang Asli) of the Malay peninsula. KL Central Market opens every day from 10:00 until 21:30. Petaling Street Market is a short distance away from KL Central Market on Jalan Petaling, which is in the city’s China Town district. Petaling Street Market is best known for two things: fake designer goods and cheap food. In the late 19th Century and early 20th Century Petaling Street was one of the city’s commercial centres with large tapioca mill which provided employment to Chinese migrants. The area went into decline from the mid 20th century onward with the closure of the tapioca mill. In 2003 the city government embarked an ambitious plan to regenerate this historic street by installing an elaborate gate and roof thereby creating a covered market. Petaling Street Market is open daily from 10:00 but doesn’t really come to life until after 17:00 when the street becomes packed with people searching for bargains and great value for money food. There are both street stalls selling food and food courts, most of which sell alcohol and food until well past midnight. 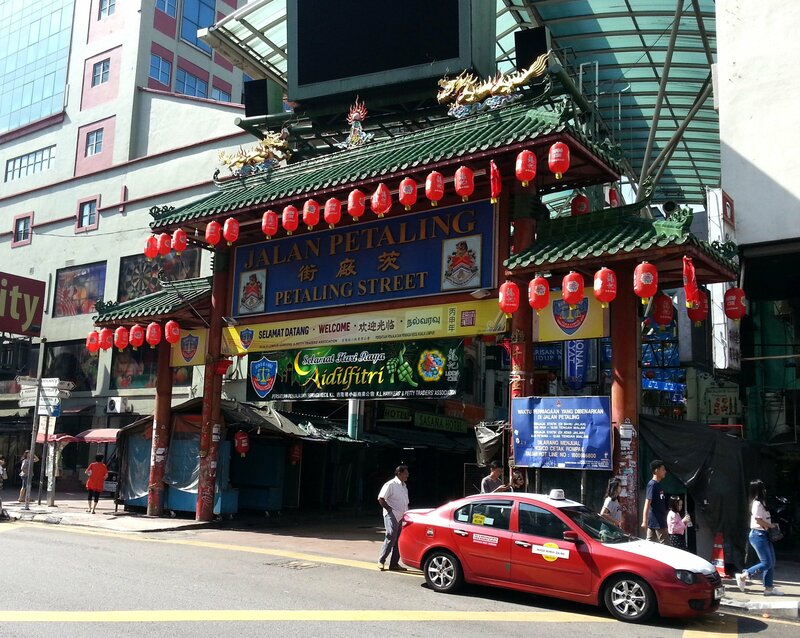 Petaling Street Market is a place where local people come for an evening out as well a place people come to shop.